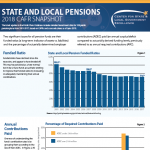 Nearly half of state and local employees approve of auto-enrollment in defined contribution plans, known as Supplemental Retirement Plans (SRPs), and 77 percent would choose to stay in a plan if auto-enrolled. Few states currently offer auto-enrollment in SRPs, a retirement plan feature that is widely available in the private sector. 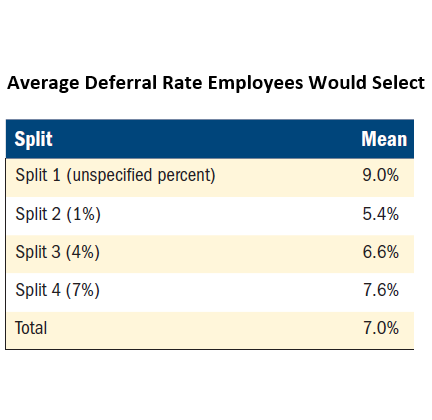 This report presents results from a survey assessing public employee perceptions of auto-enrollment into SRPs and the impact of varying default deferral rates on an employee’s likelihood to stay in the plan. 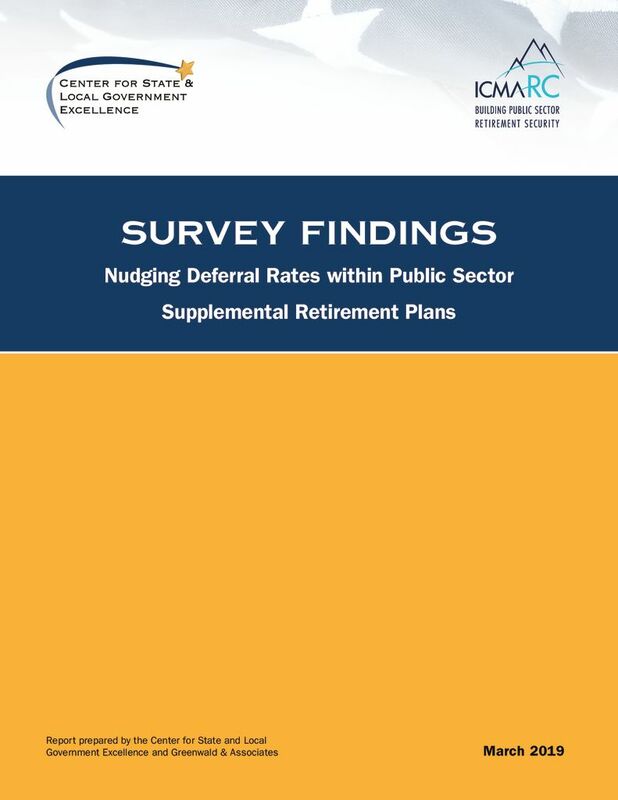 It also examines the attitudes and behaviors of public sector employees regarding retirement savings, their progress toward financial security, and issues driving their plan participation.